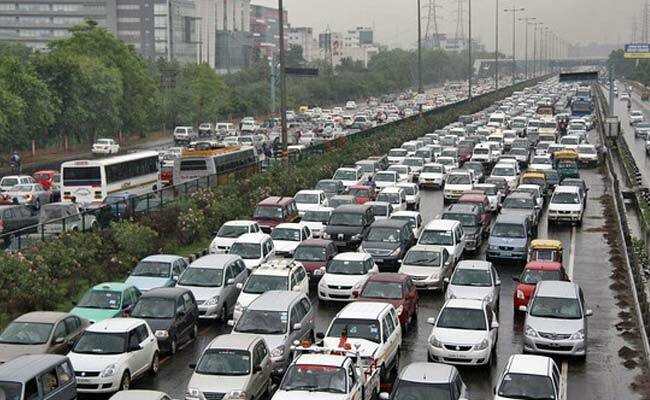 The Supreme Court on Friday called for the family planning of cars owned by a household on the lines of "Hum Do Hamare Do" campaign as it expressed concern over one person having as many as five cars. "Every earning member of a family has a car, but one man having five cars! There should be a family planning of cars. Hum do hamare do," said Justice Mishra who had in an earlier hearing said that he has shelved his plans to stay in Delhi after retirement. "An earning hand having a car is understandable," said Justice Arun Mishra sitting with Justice Deepak Gupta, "but a person possessing five cars -- there should be a family planning of cars a household possesses."